BuzzFeed News can exclusively reveal that Marvel Television is working on Marvel Rising: Secret Warriors, an upcoming feature-length animated film about a new generation of diverse superheroes. 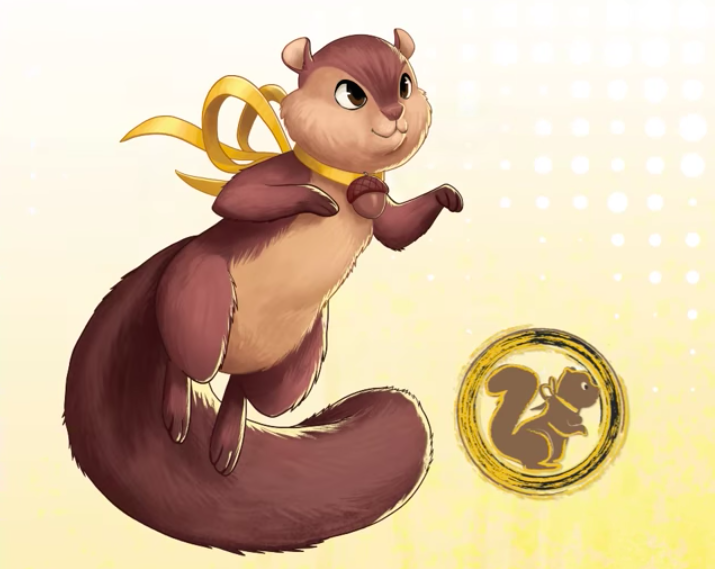 Marvel Rising: Secret Warriors is part of a new, multi-platform animated franchise starring the next generation of Marvel heroes set to launch in 2018. The program will launch with six, four-minute digital shorts (which will follow Spider-Gwen with her new secret moniker, Ghost-Spider). 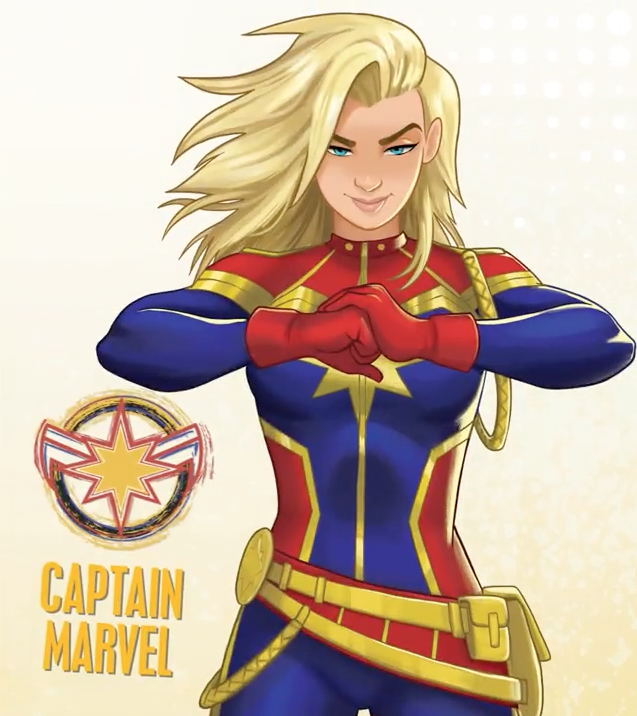 Marvel Rising: Secret Warriors will premiere later in 2018. 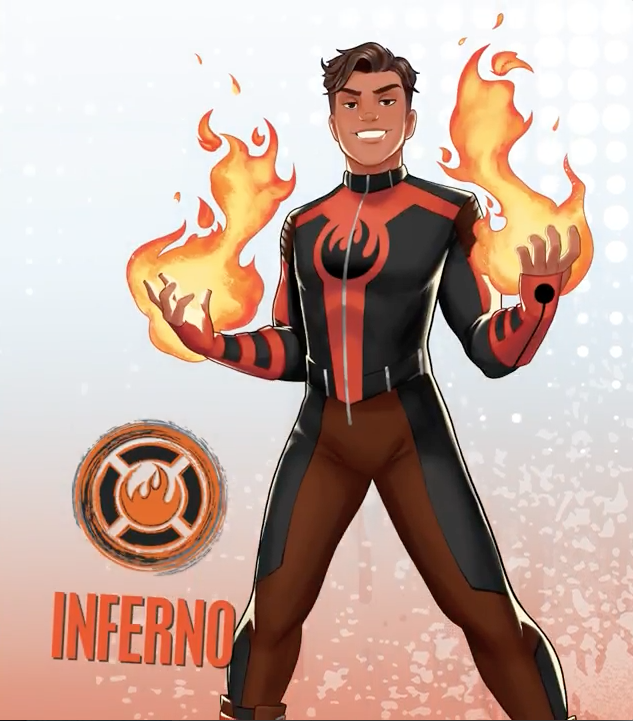 "This feature [film] is an evolution of all of the great characters that people have come to love," Sana Amanat, Marvel's director of content and character development, told BuzzFeed News in July. 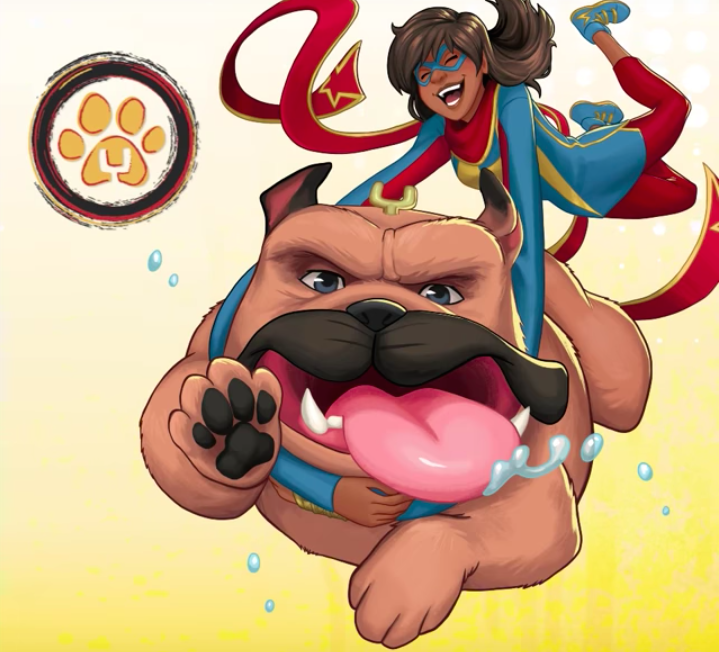 "It came out of a desire to be able to tell stories about characters that we think are the next great heroes of the Marvel Universe," Amanat continued. "I think it's incredibly important that we tell young women and young girls that they have this incredible power within themselves, and that they have heroes out there [who] ... they can look up to, especially in these times." 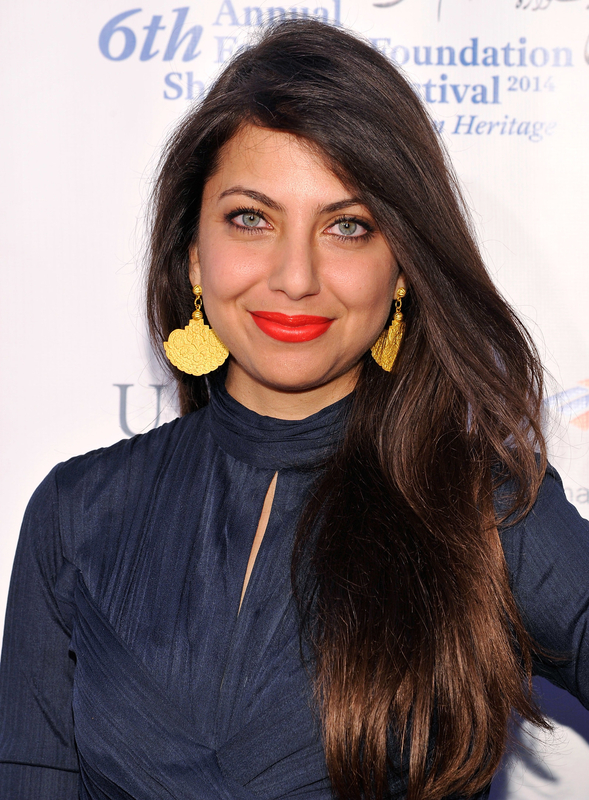 Kathreen Khavari will return to voice Ms. Marvel, aka Kamala Khan, Marvel's first Muslim hero to get her own ongoing series. 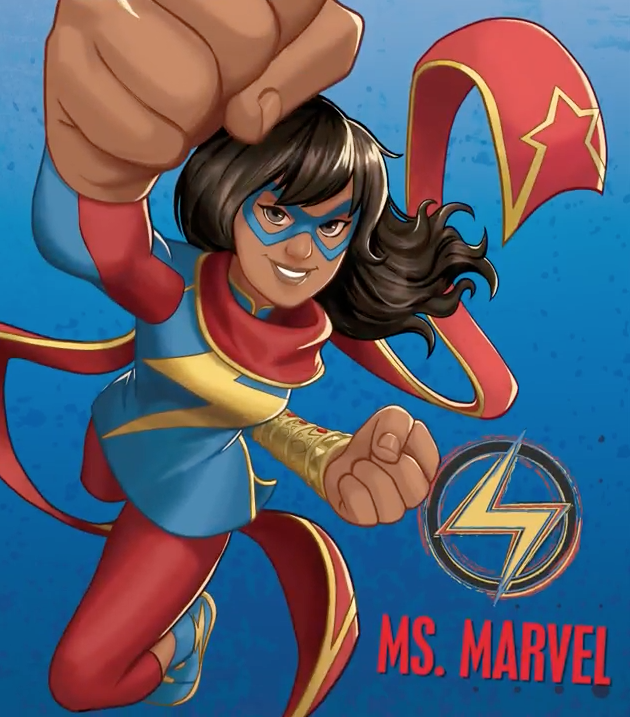 "To have this brown girl who's a Muslim, who's a superhero, who doesn't fall under these stereotypes ... [and] is just a good, decent human being who wants to bring that out in other people — I feel really fortunate to be able to portray her," Khavari told BuzzFeed News. 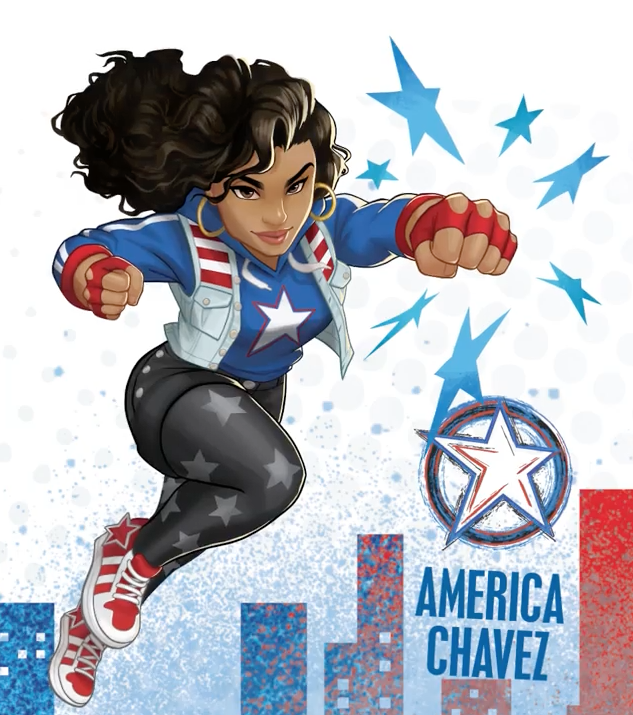 Cierra Ramirez will voice Miss America, aka America Chavez, Marvel's first Latino-American LGBT character. "[I] feel like a lot women will feel represented and impassioned by this badass young woman who wants to make the world a better place," Vayntrub said of her character. She told BuzzFeed News that she's excited to portray a woman who doesn't exist solely "for the male gaze." "And it's not about, 'Will my crush like me after this?' 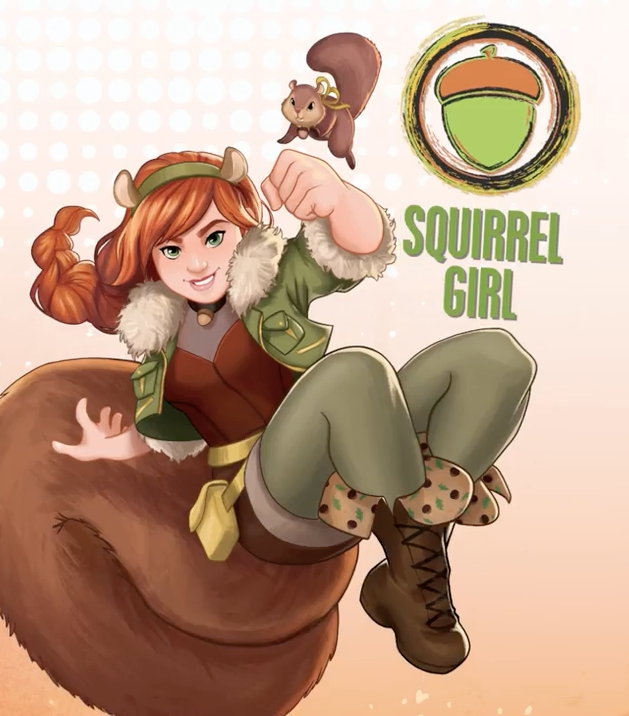 There's more dimension to [Squirrel Girl] than being a babe." 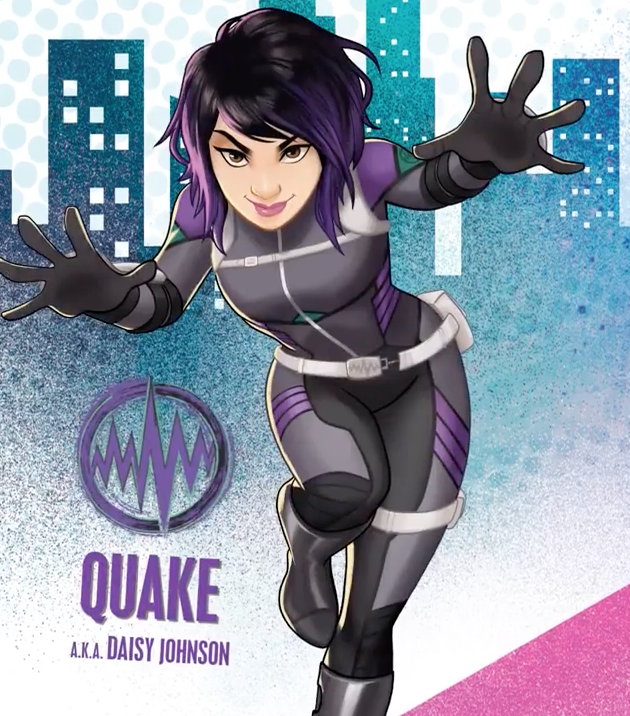 Agents of SHIELD star Chloe Bennet will, of course, voice Quake. 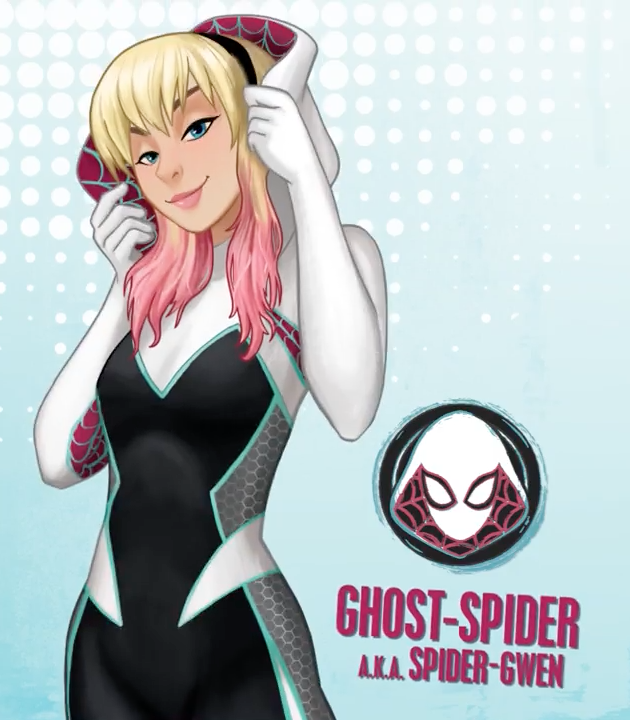 Dove Cameron will voice Ghost-Spider, aka Spider-Gwen. 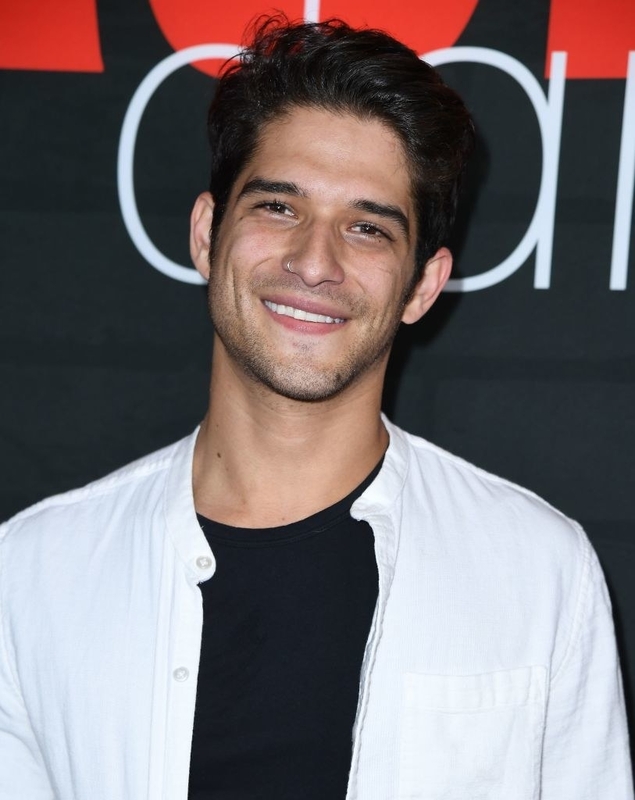 Tyler Posey will voice Inferno, a brooding loner with the power of pyrokinesis. "Most of the people on this movie are these really powerful [women] who are still trying to figure out their powers, but they do it in a really cool way, where they're kind of clumsy at first," Posey told BuzzFeed News. "But they do it in a really heroic, genuine way, and I think a lot of young girls will take something from that." 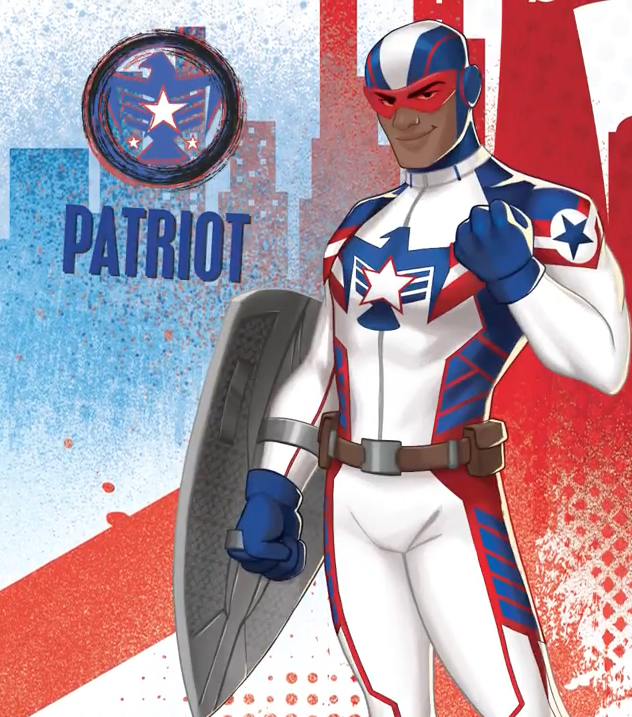 Kamil McFadden will voice Patriot, a young hero who strives to live up to Captain America's legacy. Kim Raver will voice Captain Marvel. 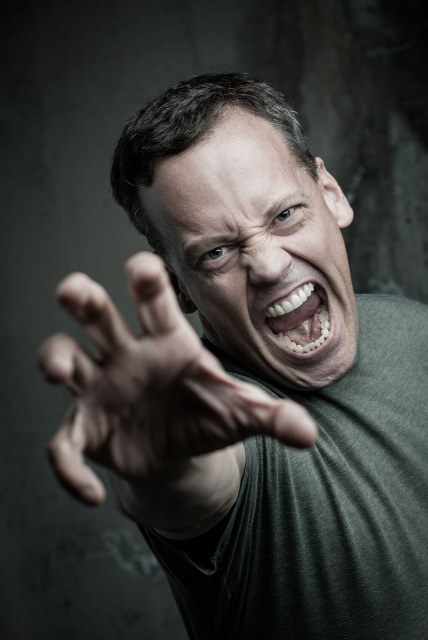 Dee Bradley Baker will voice Tippy Toe and Lockjaw. Booboo Stewart will voice Exile, a troublesome but charming Inhuman. "To just be a part of this new wave of superheroes and to have women at the forefront of that ... I feel like it's great that young kids are just going to grow up with it," Stewart told BuzzFeed News. 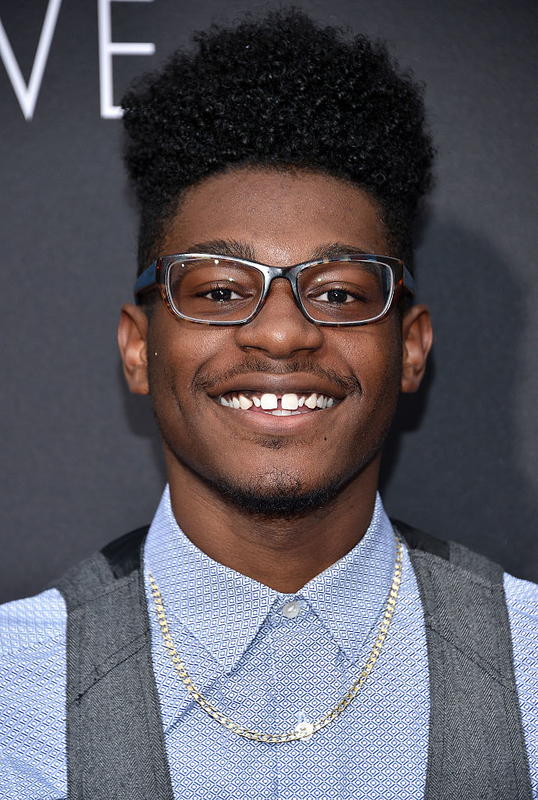 Skai Jackson will voice Gloria "Glory" Grant, a clever young girl who's a friend of Gwen Stacy. Steven Weber will voice Captain George Stacy, chief of the NYPD and Gwen Stacy's loving but overprotective father. And Ming-Na Wen will voice the villainous Hala. Here's a behind-the-scenes look at the actors doing their superhero thing! Excuse us while we cry forever.